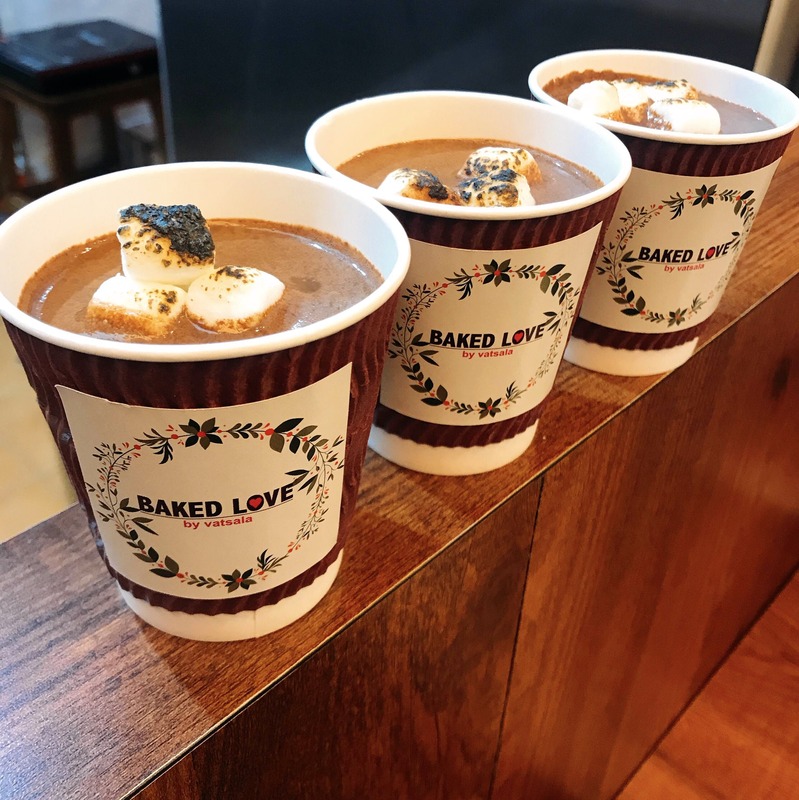 The hot chocolate made with pure Belgian chocolate and topped with toasted marshmallows is simply to die for! The rich flavour of the chocolate beats all other hot chocolates I've had till date. #GoHereEatThis: Baked Love's Got Pancake Pops, Boozy Desserts, Freshly Brewed Coffee & More!